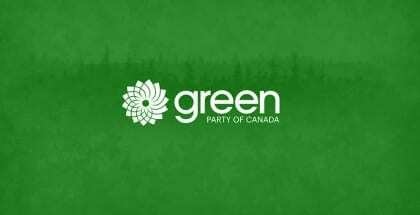 Green Party leader Elizabeth May recently announced her party’s platform for the upcoming Canadian national elections. Among the key planks of the party platform was that of a livable income to ensure no Canadian lives in poverty. Other key elements of the platform included a housing plan with affordable, predictable home care support and abolition of tuition fees / debt-forgiveness of student debt over $10,000. Kathleen Harris, “Green Party platform promises to expand rail, eliminate tuition,” CBCNews.com, September 9, 2015. This women is a saint and saviour and not working for anybody but us. She and the party is NOT in the pocket of anyone. No Koch Brothers, Oil Companies, Munitions Manufacturers, Pharma-Surgical consortiums nor Monsanto’s Monsters…NOBODY! !